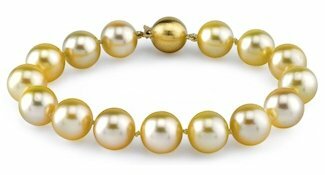 The Pearl Source has one of the most impressive collections of pearl bracelets available online today. Our incredible selection of beautiful pearls is sure to fit any wardrobe and style. 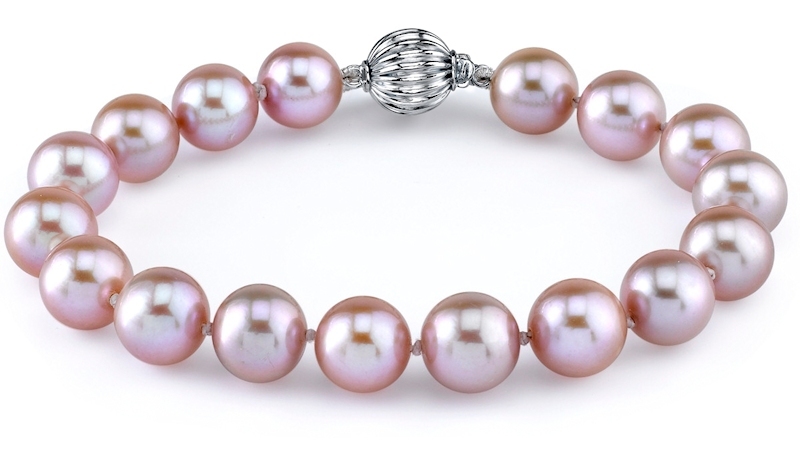 Pearl bracelets are the perfect combination of simplicity and elegance. They also make for wonderful gifts since they are not only beautiful, but also budget friendly. 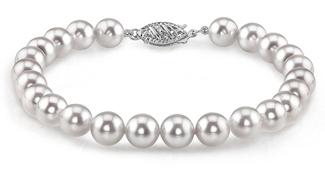 To make your pearl bracelet purchase a little simpler, here are some key things to know before you start selecting the one that is right for you. Our pearl bracelets are completely customizable starting from pearl type, to pearl color, pearl size, clasp type, and finally – bracelet length. The average bracelet length is 7.5 inches but we offer a variety of sizes for the perfect fit. The easiest way to select the perfect bracelet length is to measure the total length of an existing bracelet that fits appropriately. If for whatever reason your bracelet does not fit right, just send it back to us and we will adjust it for you, free of charge! Another important feature on a bracelet is the clasp. The Pearl Source offers a variety of 14K gold clasps that all function with an extra safety mechanism, to ensure that you will never lose your bracelet. 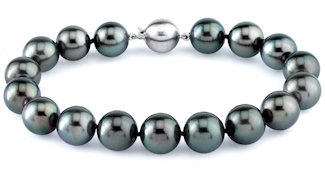 In addition, almost all the clasps available on our bracelets are also available on our pearl necklaces to ensure that you have a uniform look when matching your set. 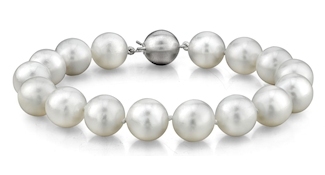 Whether treating yourself or a loved one with a pearl bracelet from The Pearl Source, you can be certain you are getting quality pearls at the lowest prices.